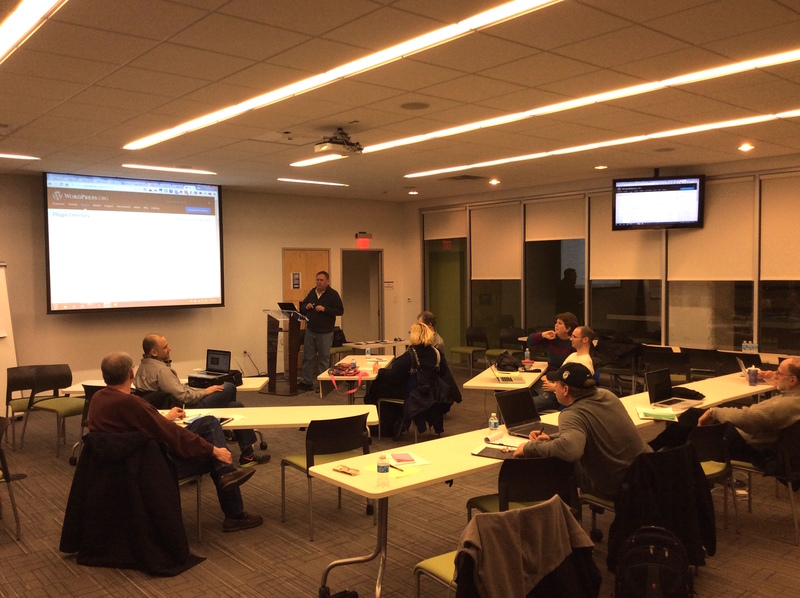 In his talk for Metro Detroit WordPress Meetup at United Way – Campus Martius, Jim Luke walked us through several different methods for embedding and displaying slide presentations in WordPress. Here are my notes from his talk, WordPress Presents! How to Boost (or Even Replace) PowerPoint with WordPress. Option #1 – Link to download. Option #4 – All in WordPress, including creation!